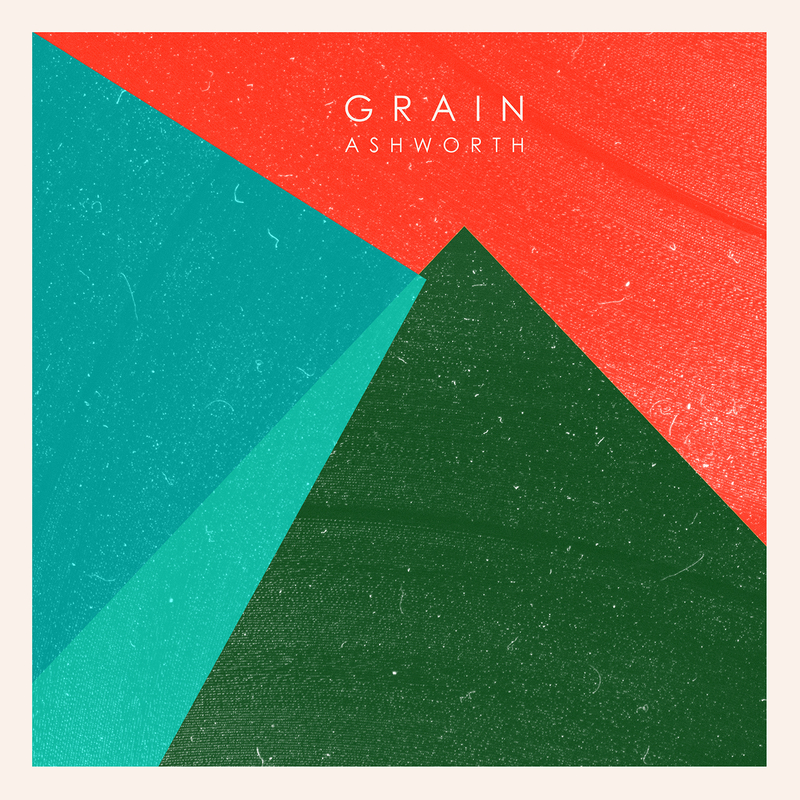 Built around 12 stylistically diverse instrumental tracks, Grain is a truly captivating and engaging electronic opus. There are clear influences here from minimal, dub techno and deep house, especially in the more club focused tracks, but with a sonic palette that encompasses personal field recordings and other obscure noises, there is a genuinely expansive feel to the whole LP. This debut LP is a superb insight into the production talents of a truly exciting producer.